The question one may ask is how long to charge a new phone Samsung for good battery usage? I discovered that many have been asking and searching how long to charge a new phone samsung? This blog post also covers first charge lithium ion battery. All you should be chasing is a healthy and good phone battery life. Many misuse their phone battery and this result to the battery lost of life. To make optimum use of your phone battery and enjoy it, one must be careful and use it right. I have made full research which led to great discoveries that I will be sharing with you in this blog post about how long to charge a new phone Samsung. Right usage of battery starts from the first day you use it. For your Phone Samsung -phone battery to last long there are rules you must follow to increase the life span. Many say battery first charge should be 8 hours; is it true? 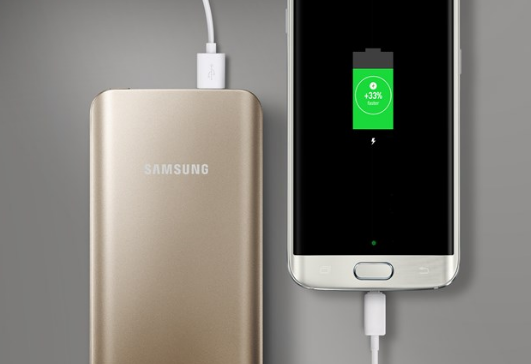 Will Samsung phones have different charging duration? Let’s find out and know the correct thing. During my research, I discovered that many people have different views on a way to charge your new phone battery. I gathered great knowledge about new phone battery. Many engineers have different views on charging new phone batteries. Although, many of them have genuine reasons to backup their claims. Below is what many have to say. Actually many believe that you should first use your Samsung phone battery to drain before charging it. I must say, it is a wise decision if it is Nickel battery. Then you can use it. Then charge when the battery power is low. The charging duration should not exceed 12 hours, that’s the recharging. This helps to keep the battery life span longer and avoid it getting weak. This method should not be applicable in Samsung phones made of any battery other than Nickel battery. Examples are Lion batteries and Lithium-ion batteries. Many agree that it is wise to use up the whole battery before charging it. This method is pretty cool with Nickel batteries but not with Lithium-ion batteries of today. For you to get your battery last longer; then make sure you do the following. Charging Samsung new phone does not require any special skills. Never allow your phone battery percent go below 20%. Plug it and allow it to charge full (100%), once the battery is fully charged then unplug it. If your phone reaches 20% and they is no power source to charge it, put the phone in power saving mode. This will make your mobile phone battery last longer. 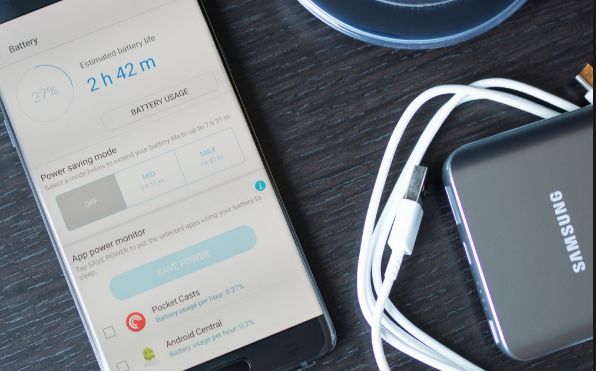 After you have learnt How Long to Charge a New Phone Samsung, then follow these rules to charge the phone and maintain battery life span or duration. · Use follow come charger to charge your phone that’s use the original charger and void the emulational charger. · Don’t charge your mobile phone regularly. Stop charging it while in use. Charge it when the battery is low. · Use the battery until it demands you to charge it. Make sure you finish the fully charged one. · Make sure you remove it off from where it plugged after 15 minutes of battery been full charged. 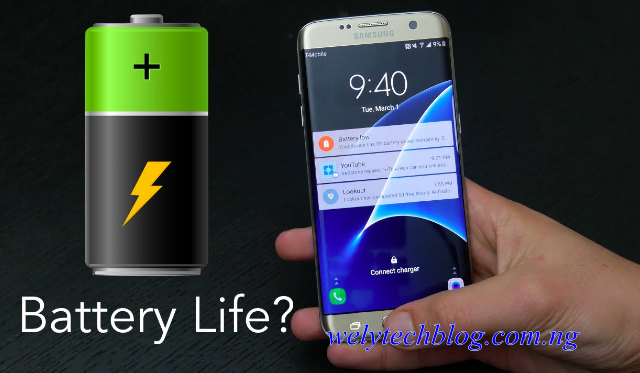 How Long to Charge a New Phone Samsung is very important to avoid you buying new batteries for phone. It is wise to say that you use Samsung phone batteries made of Nickel until it is drained before charging it. And recharging duration should not exceed 12 hours. NOTE: While the batteries made of Lithium-ion and L-ion are expected to been fully charged before first usage. I know now you have learnt about first charge lithium ion battery. In a sense there is no working trick that one can use to increase your phone battery life span. But you can maintain the phone battery and make it last long. I know you have learnt How Long to Charge a New Phone Samsung.